April 16th, 2019. April is “Adult Learn To Swim Month”! Did you know that 1 in every 3 adults in the United States can’t swim the length of a pool? We definitely need to change that! Splash! 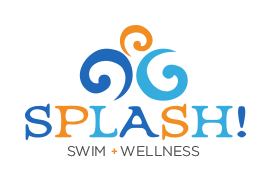 is very luck to have an official USMS Certified ALTS (Adult-Learn-To-Swim) Instructor – Julie Anderson. She had extensive training through US Masters Swimming, and specializes in teaching adults (who are fearful of the water) how to swim by integrating yoga based breathing and relaxation techniques. Julie was a high school swimmer and All-American swimmer at University of Wisconsin-Eau Claire. After a career as a Pediatric RN, and raising 3 children, she returned to competitive swimming in 2014 and competed at US Masters Nationals. That same year, she placed in the top 50 in breaststroke at the FINA World Championships. In addition to working with non-swimmers, she is also certified to teach stroke technique and refinement. She holds certifications in Lifeguarding, Water Safety Instructor, CPR/ first aid/AED and BLS/CPR for Healthcare providers. She has participated (and won events!) in past Senior Olympic competitions. She has also completed triathlons. She is such an inspiration to us all. 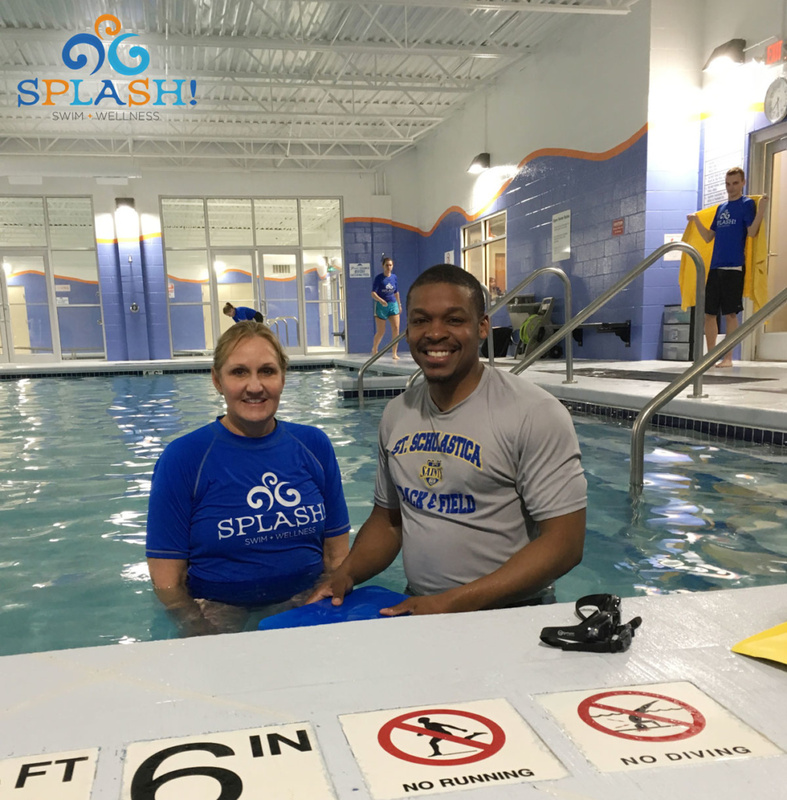 Since April is “Adult Learn To Swim Month”, it is the perfect time to announce that Julie has reached the awesome milestone of teaching her 50th Adult Swim Student! We wanted to wish a big Congratulations to you both! !